The Times has the most famous letters page of any newspaper. This fascinating selection from 1914-1918 shows precisely why. 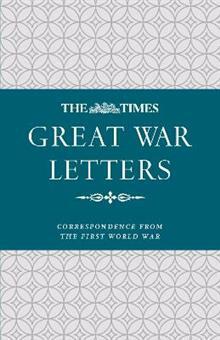 While many letters relate to issues around the Great War, there is room for a myriad of subjects concerning the great British public of the time which captu... read full description below. The Times has the most famous letters page of any newspaper. This fascinating selection from 1914-1918 shows precisely why. While many letters relate to issues around the Great War, there is room for a myriad of subjects concerning the great British public of the time which capture the mood of the nation at this key period in British history. Since 1914 the Times' Letters page has taken the temperature of the British way of life and provided a window on the national character. 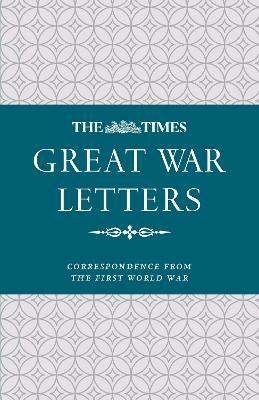 This series of correspondence captures the mood of the nation up to the end of the Great War.